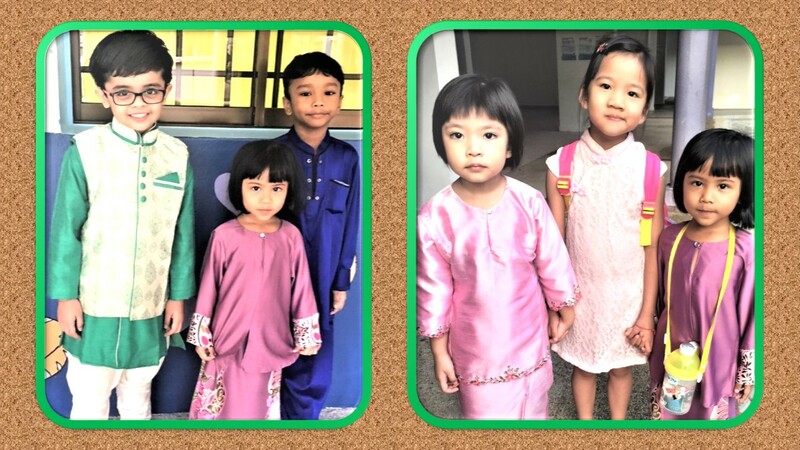 On 20 July 2018 pupils of PCF Sparkletots Preschool @ Kampong Chai Chee Block 135 came to school, not in their usual prominent white shirt and red skirt school uniform but in colourful costumes. 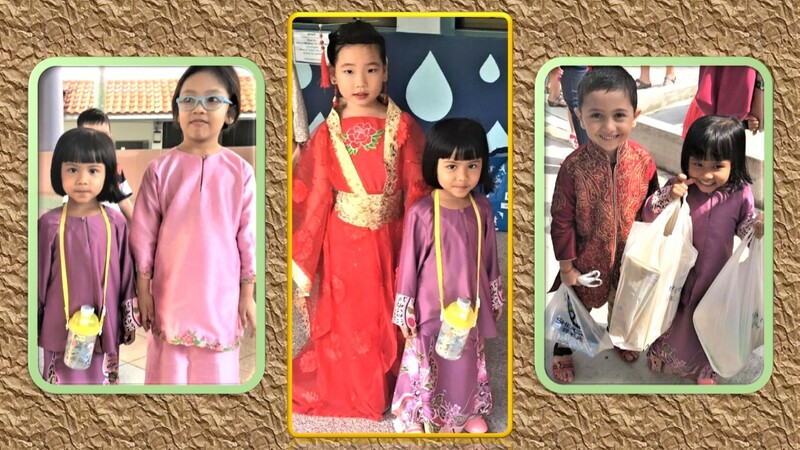 The school at Block 135 Bedok North Street was celebrating the annual Racial Harmony Day. 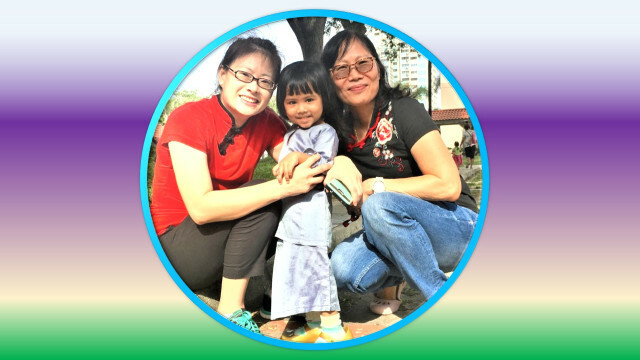 This event was a commemoration to remind Singaporeans of the importance of living together peacefully with people of different races working and living in Singapore. The majority of them were wearing ethnic costumes – Malay, Indian and Chinese attire. My grand-daughter, Nur Iffah Bte Muhammad Imran, was wearing a purple baju kurung and sarung set. Iffah with her teachers and a school friend. 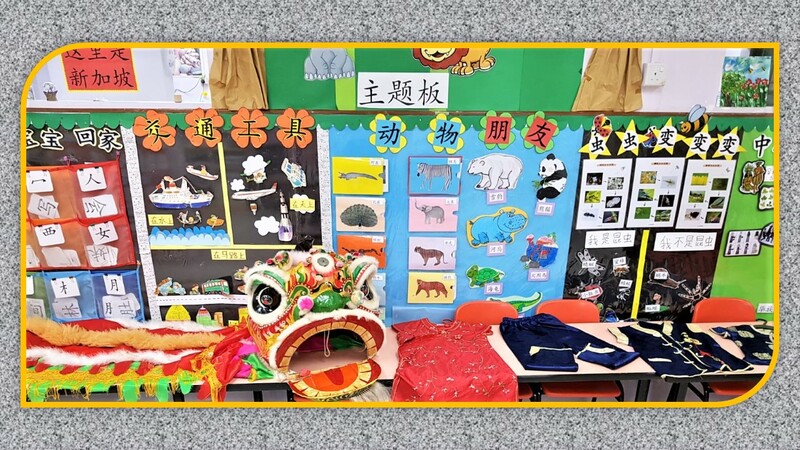 Apart from wearing their respective communities’ costumes, a number of classrooms had been turned into mini museums with items belonging to the main races living in Singapore. 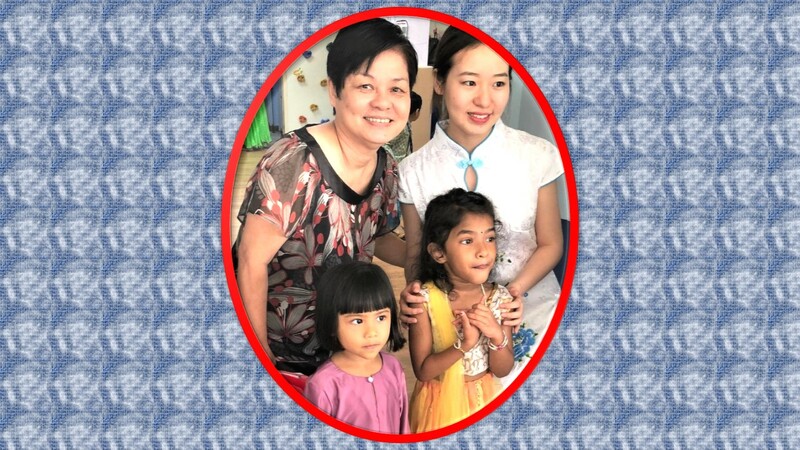 “So that the children can better understand the different cultures,” says Mrs Ruth Neo, Centre Principal, in a circular to parents. 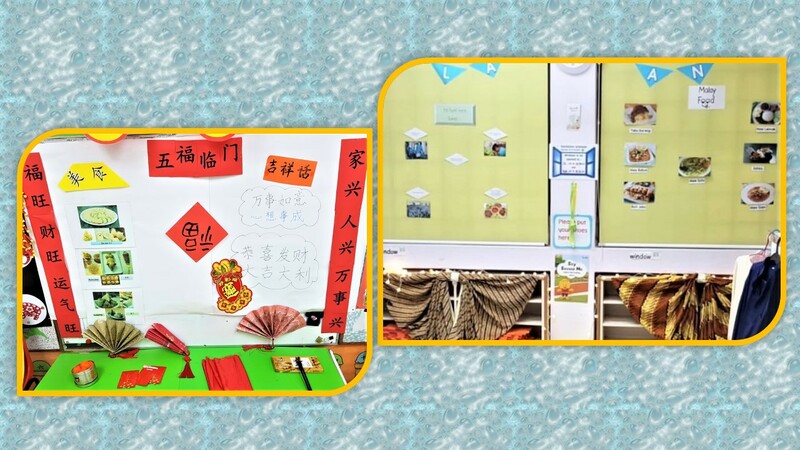 Chinese and Malay cultural items and practices. 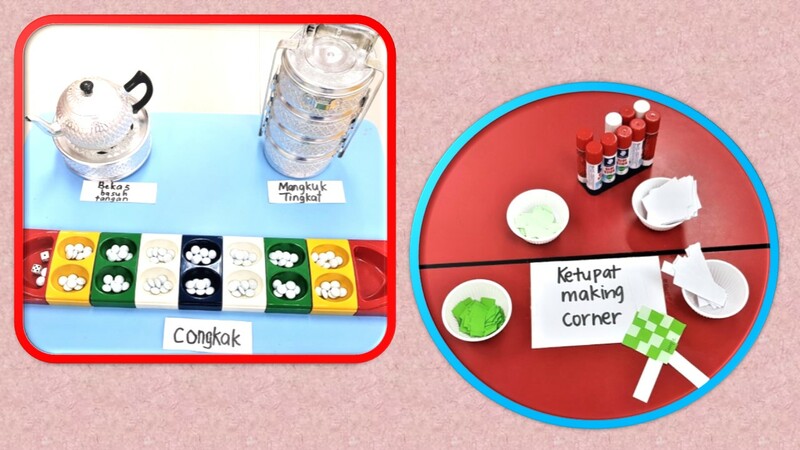 Home-use items and congkak (Malay game) and ketupat casing making. 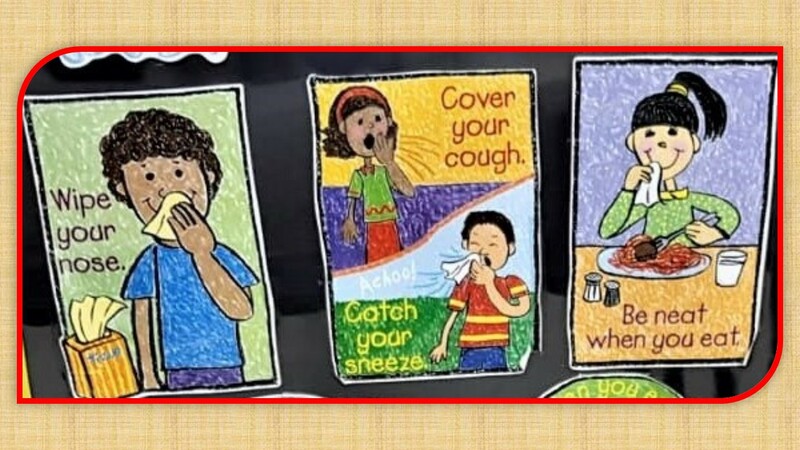 Indian clothing and cultural items. The school also participated in a food drive with the Food Bank that day. “Our objective for this initiative is to advocate awareness of food wastage and inculcate in the children the habit of helping people in need,” Mrs Neo added. 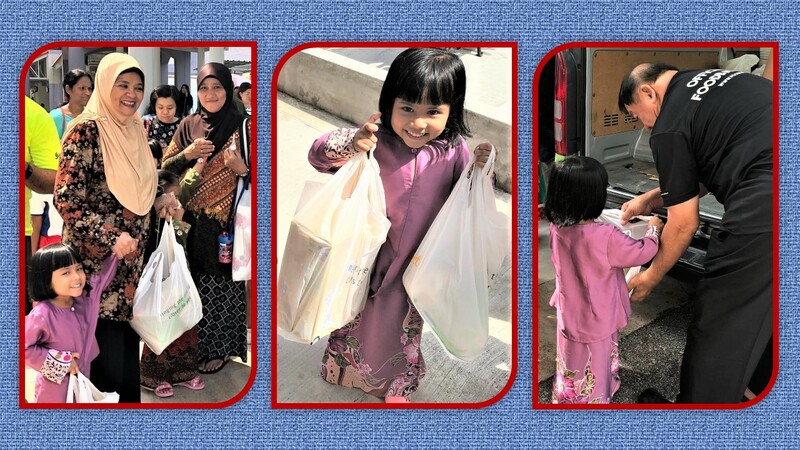 Delivering non-perishable food items to the Foodbank officials who collect and store them in the FoodBank van: Iffah’s grand-mother, Mdm Khairon, leading Iffah to hand over her two bags of donation. 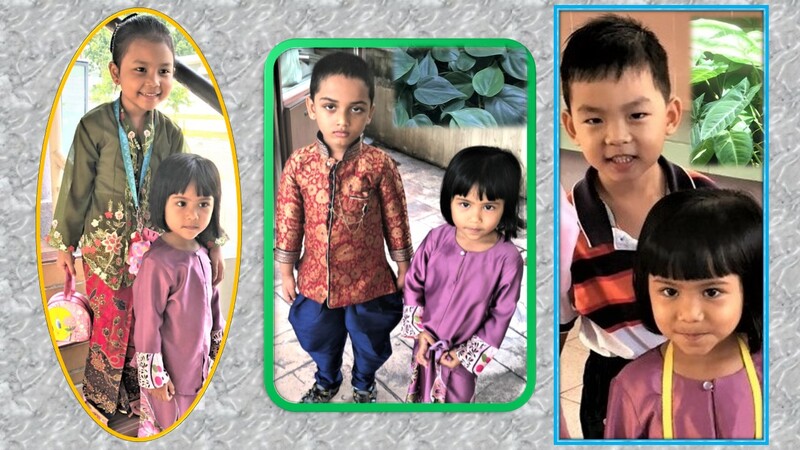 It is hoped that such initiatives as the Racial Harmony Day and the food donation and other character-building programmes would help form a personality in these children that would make them become responsible, caring and peace-loving future adults. 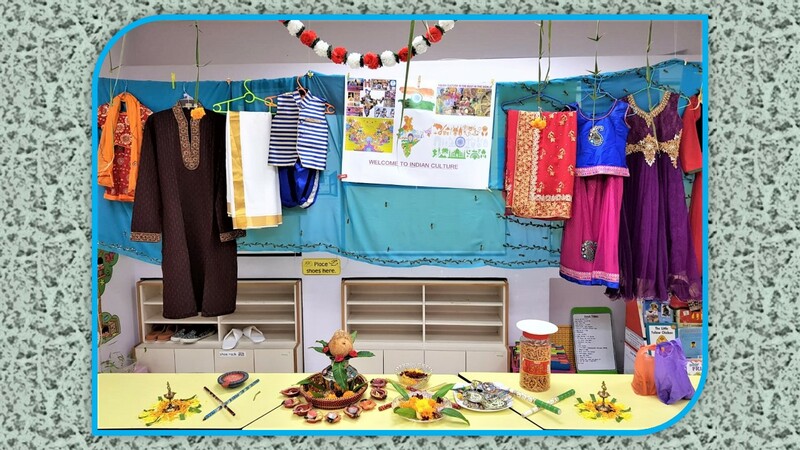 This entry was posted in General interest (Wide-ranging) and tagged cultural exhibits, good habits, PCF Sparkletots Preschool @ Kampong Chai Block 135, Racial Harmony day. Bookmark the permalink.